Saturday 18 August 2018 at Lapwing Lodge. A wedding reception at Lapwing lodge near Paisley. 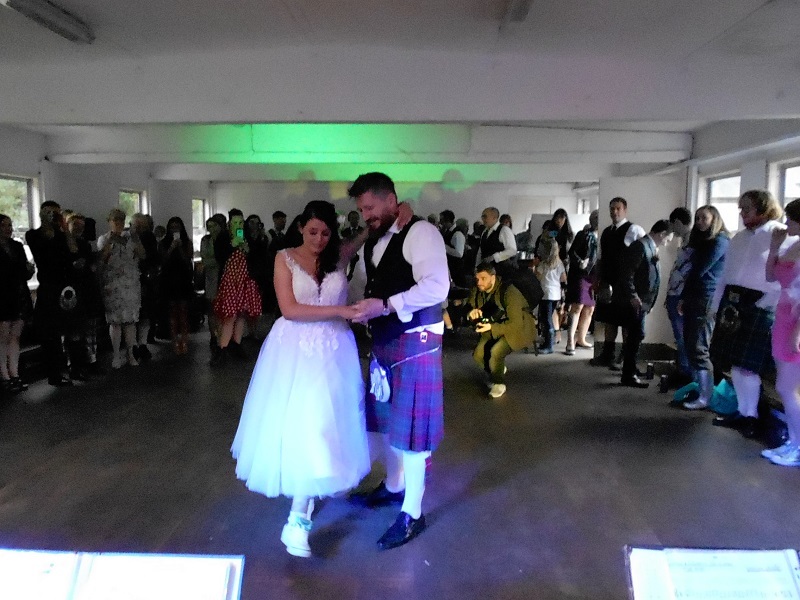 It was a fun night of ceilidh and 80s disco. 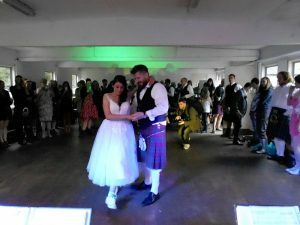 The happy couple even had their German Shepherd and Boxer with them who joined in the ceilidh dancing but not the disco. Thursday 13 September 2018 at Dunblane Hydro. Saturday 8 September 2018 at the Pivot Centre, Moodiesburn.